Nowadays Solr-powered Sitecore solutions are more and more popular and easier to setup. 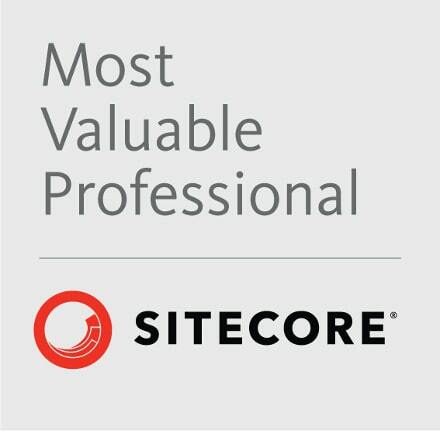 Stephen Pope and Sitecore team are doing great job there. Sitecore 7.2 provides a lot of support for Solr out of the box but there are still some scenarios when you need to extend Sitecore to fit your needs. Just recently I needed to implement a custom way of indexing and retrieving item fields for Solr. That 3 easy steps allow you to create and use custom field readers and indexing options for Sitecore Solr solutions. Thanks for reading and if you liked this blog post click here to tweet about it. You may also be interested in my other blog post about using SwitchOnRebuildSolrSearchIndex Solr provider for Sitecore.